Iowa once again leads the nation in the percentage of high school students who graduate. Iowa Department of Education Director Ryan Wise says 91.3% of students in the class of 2016 completed high school within four years in Iowa and a new national report says that the best in the country. 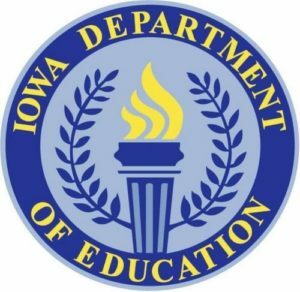 The 2016 graduation rate in Iowa was up three-tenths of a percent from the year before and is up three percentage points during the last six years. The national graduation rate is about 7 percent lower than Iowa at 84.1%. New Jersey was the only other state to top 90% — at 90.1%. Wise says the graduation rate is just one measure of success as the state has work to do to ensure all the graduates are prepared to succeed beyond high school.